We hope everyone had a great National Donor Day, spreading awareness about organ, eye and tissue donation! The Transplant Life Foundation would also like to recognize and honor those who have given and received the gift of life. Many of us would not be here today if it was not for these unsung heroes. The Meadowlands Local Organizing Committee (MLOC) met for our first meeting on February 8th to kick off the 2019 Planning Cycle. Working together with the New Jersey Sharing Network, we have assembled a solid leadership team that will coordinate over 15 committees in the planning and execution of what is expected to be the largest gathering of transplant recipients, donor families, living donors and medical professionals, ever assembled. 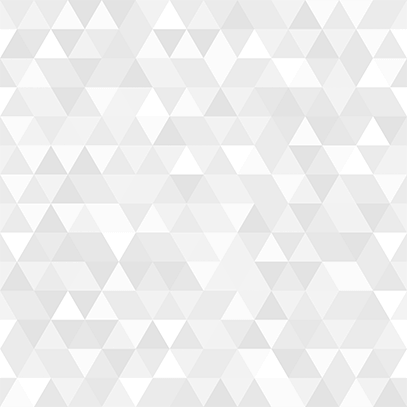 We will begin featuring the work of key committees in future newsletters, as the process of venue selection for competition and special events takes place. Issue three of TransplantNATION is on the way. Most of our subscribers should have received it by now, if you have not, it should be in your mailbox any day! Enjoy reading amazing human-interest stories and features about donation and transplantation that both educate and inspire. TransplantNATION is a bi-monthly magazine that is published 6 times a year. If you have not subscribed to TransplantNATION magazine yet, you are missing out! 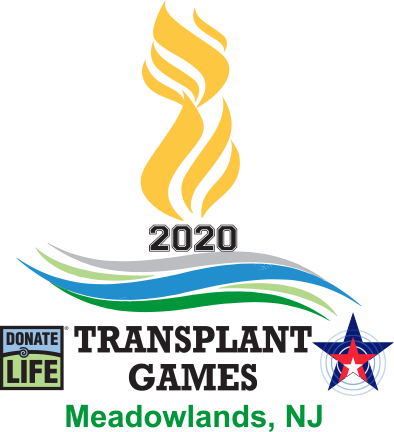 This publication, Transplant Life Foundation, and the Transplant Games of America, are opening new doors in the donation and transplant community. "Thank You Donor" photo for a special pictorial spread in the next issue of TransplantNATION magazine. Honor the sacrifices of those who have given the Gift of Life, and returned so many to a healthy life. 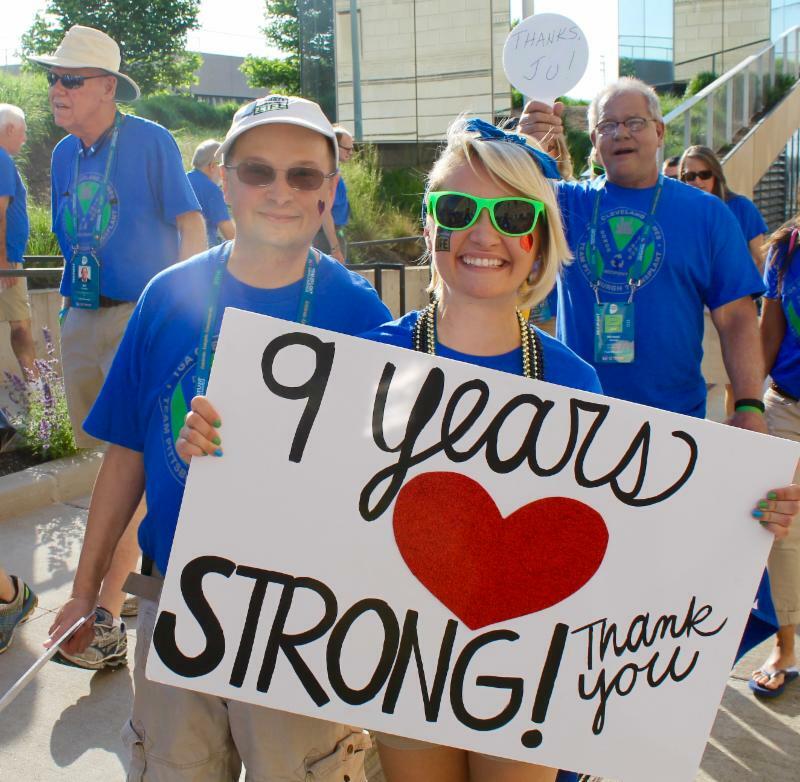 Send us a picture of you and your donor or you showing thanks to your donor, like the photo below. Follow the link to submit your photo. The DEADLINE is March 13, 2019. 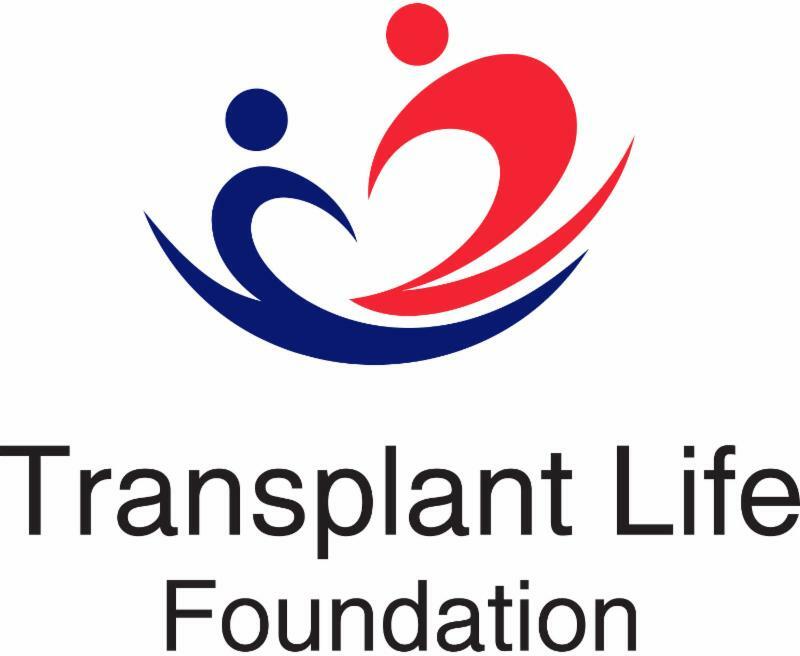 Transplant Life Foundation and Transplant Games of America would like to thank you for your support of our mission. The work that we do to educate the public and bring awareness about the donation and transplant community would not be possible without your help and commitment.